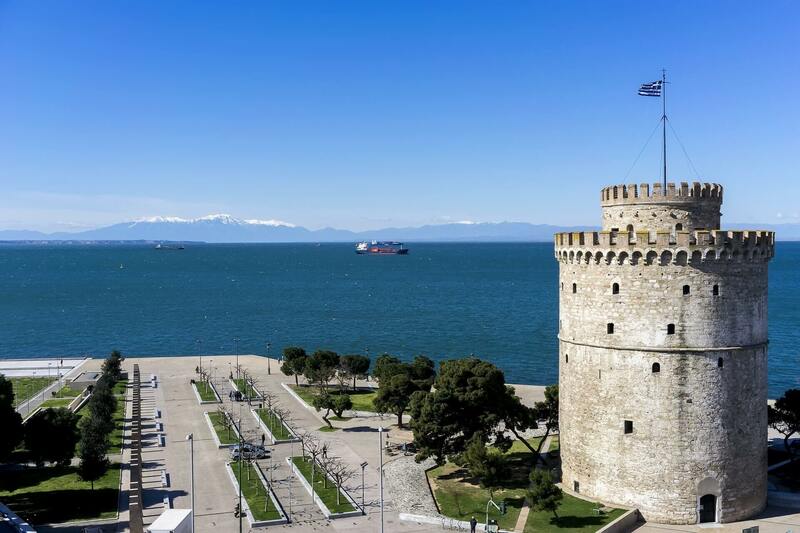 The White Tower is the symbol of Thessaloniki. The tower has a height of 33,90 m. It has a circular shape and a diameter of 22,70 m. It has six floors connected by stairs. The tower dates back to the period of Ottoman Sultan Suleiman the majestic (1520-1566). It was built as part of the fortification of the city, in the vicinity of another tower, probably built by French knights, after the Crusaders conquered Constantinople. The Roman Agora is close to the city center. 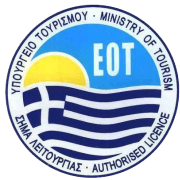 It has been in operation for eight centuries, since the foundation of the city in the 5th century BC. until the early Byzantine times, in the 5th century AD. The remains of a theater, a square, an arched road, a mint and a market have been found, while excavations and restoration works are still ongoing today. 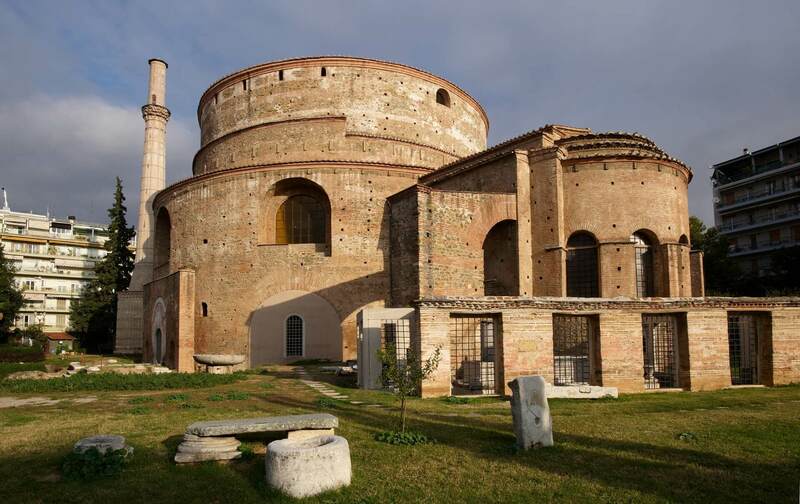 Rotunda is an impressive circular building in the center of Thessaloniki. 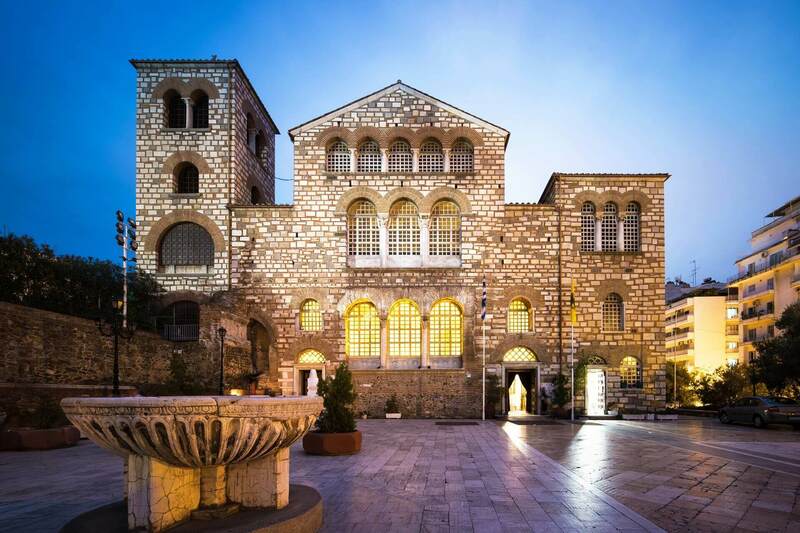 It was originally built by the Roman general Galerius in about 300 AD. and at the end of the 4th century. A.D. converted into a Christian church and decorated with beautiful frescoes. When the city was conquered by the Ottomans, Rotunda was converted into a mosque. After his release at the beginning of the 19th century, a church was re-built and then a sculpture museum. 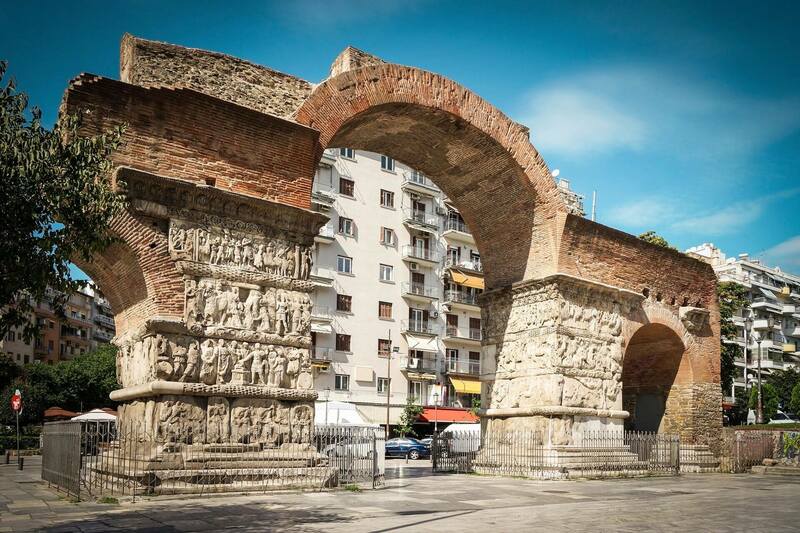 Globally known as Kamara, the Arch of Galerius was built in 305 AD. to celebrate and honor the final victory of the Roman general Galerius against the Persians. This victory is the main theme of carved scenes in this arc, which was connected with the Palace of Galerius and Rotunda. Today, Kamara is a popular crossing point and meeting point in Thessaloniki. 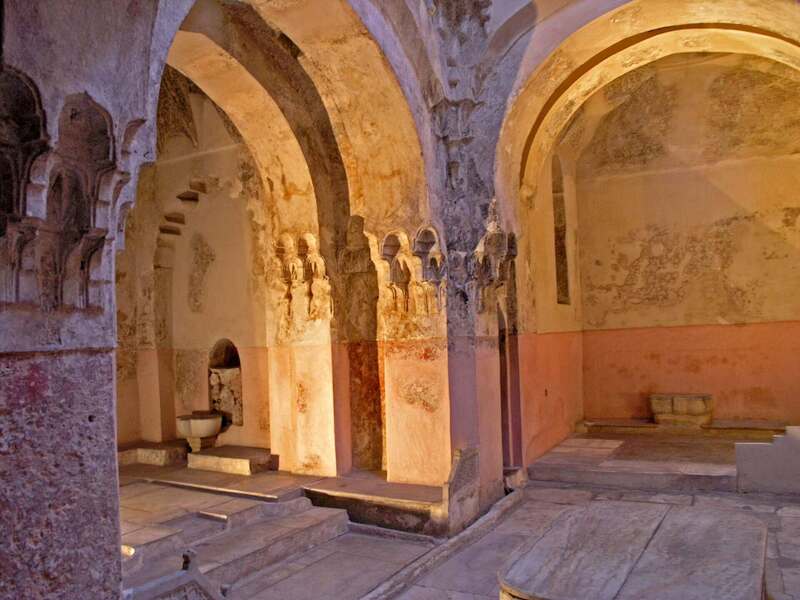 There are basically four Turkish baths, all made during the Ottoman period of the city (1430-1912). Some of them are closed, while others have been converted into showrooms. Thessaloniki has many churches that survive the first Christian and Byzantine churches. In fact, these churches have been declared World Heritage by Unesco. These churches survive well today and spread throughout the city. The church of Agios Dimitrios (Agios Dimitrios) is the most famous, as it is the patron saint of Thessaloniki. 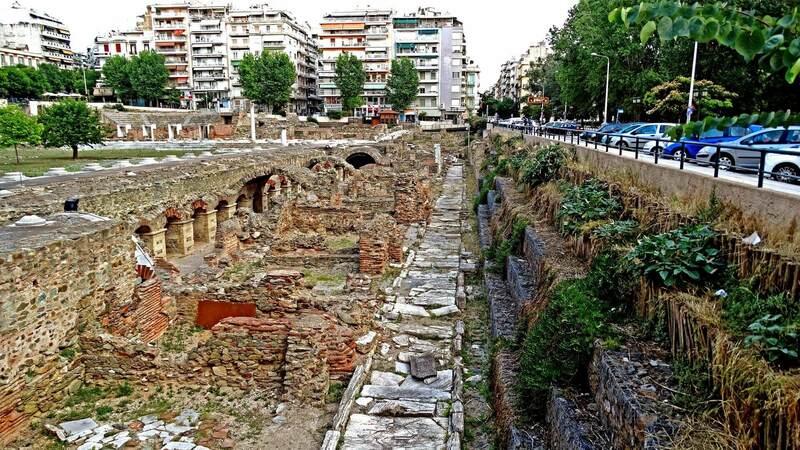 By renting a car with Alpha Drive you will have the opportunity to visit all the monuments, archaeological sites and all other points of interest of Thessaloniki. With more than 70 available vehicles, AlphaDrive is able to fully meet your car rental needs.